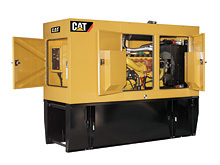 MacAllister Power Systems sells, rents, leases, and services high-quality Cat® power generation equipment and related products throughout Indiana. 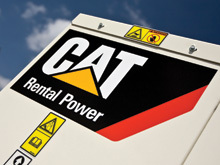 New Cat generators, UPS systems, and switchgear. Generators, temperature control equipment and more. 24x7 service. 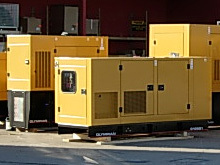 High-quality used generators and related equipment for every budget. 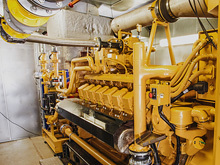 MacAllister Power Systems is Indiana's premier provider of CHP Systems.